Steph sadly passed away recently after a battle against cancer and her funeral is taking place today. She played for Martin Millard’s team for a season and Martin remembers her with fondness saying ‘she was a great player and a lovely girl’. The Club has asked teams to have a minute’s silence in her memory at games this weekend. 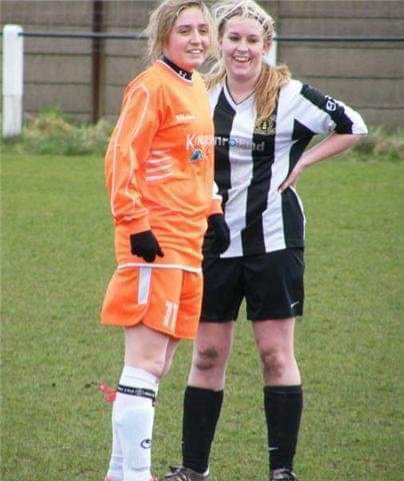 She is pictured here in her Wyrley kit. So young to be taken from us.